Thomas C. Foster is a Professor of English at the University of Michigan, Flint and the author of Twenty-five Books That Shaped America: How White Whales, Green Lights and Restless Spirits Forged Our National Identity, How to Read Literature Like a Professor: A Lively and Entertaining Guide to Reading Between the Lines and How to Read Novels Like a Professor: A Jaunty Exploration of the World's Favorite Literary Form (all published by HarperCollins). Foster is a lively and entertaining guide to novels and every other genre of literature. As the ultimate professional reader - a college professor for over 25 years - he shows audiences (lay people and students) how to make their everyday reading experience more enriching, satisfying, and fun. 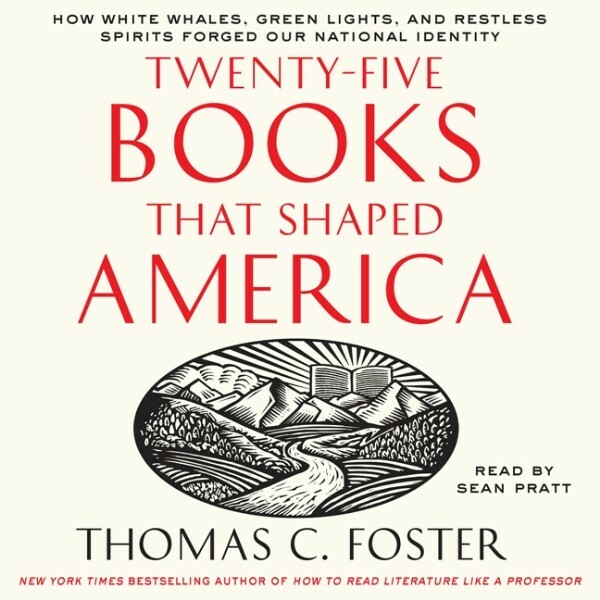 In his newest book Twenty-Five Books That Shaped America, Foster applies a combination of know-how and analysis and looks at the great masterworks of American literature and how each of them has shaped our very existence as readers, students, teachers, and Americans. Starting with Ben Franklin's autobiography, he moves on to James Fenimore Cooper's The Last of the Mohicans, Henry David Thoreau's Walden, Walt Whitman's Leaves of Grass, and Willa Cather's My Antonia. Chief among later selections are The Maltese Falcon, U.S.A., The Grapes of Wrath, and Song of Solomon. Foster illuminates how these works captured an American moment, how they influenced our perception of nationhood and citizenship, and what about them endures in the American character. Foster’s academic specialty is in twentieth-century British, Irish, and American literature, although he also teaches introductions to drama and fiction, creative writing, and the classics in translation. His particular interests are the modern novel, contemporary Irish poetry – especially Seamus Heaney, Eavan Boland, and Paul Muldoon – modernism and postmodernism, and fine writing generally. In addition to traditional classes, he also teaches online and mixed-mode courses. After taking his A.B. at Dartmouth College and his M.A. and Ph.D. at Michigan State University, Foster taught at Michigan State and Kalamazoo College before arriving in Flint, where he has taught for over 20 years. He recently became the first Director of the English Graduate Program, having led the department’s efforts to design and establish the new offering. 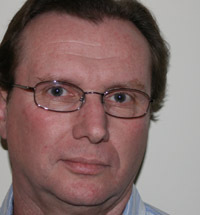 He has written several books on twentieth-century British and Irish literature and poetry and lives in East Lansing, Michigan. "Funny, challenging, clear, and always insightful, this intriguing book will make you think again about what it means to be an American." "Many readers will wish they had a high-school English teacher as cheery and engaged as Foster." "Foster is a witty, quirkily provocative, and perceptive literary critic."